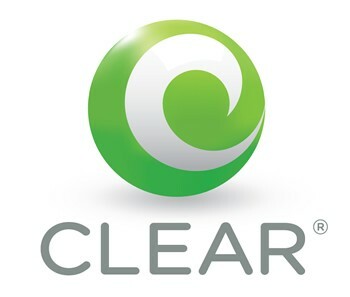 Clearwire has been saying for quite some time now that they were going to come out with a super fast LTE network. Finally we have a time frame. During yesterday's Q4 earnings call, CEO Erik Prusch said his company plans on rolling out its LTE tides by June of next year, with the help of 5,000 wave sites around the US and a "longer-term" plan of adding about 3,000 more. The 2.5GHz spectrum will take over the WiMAX regime you've grown to love, and while we're still many handsets and slates away from testing it out, it's something to look forward to.